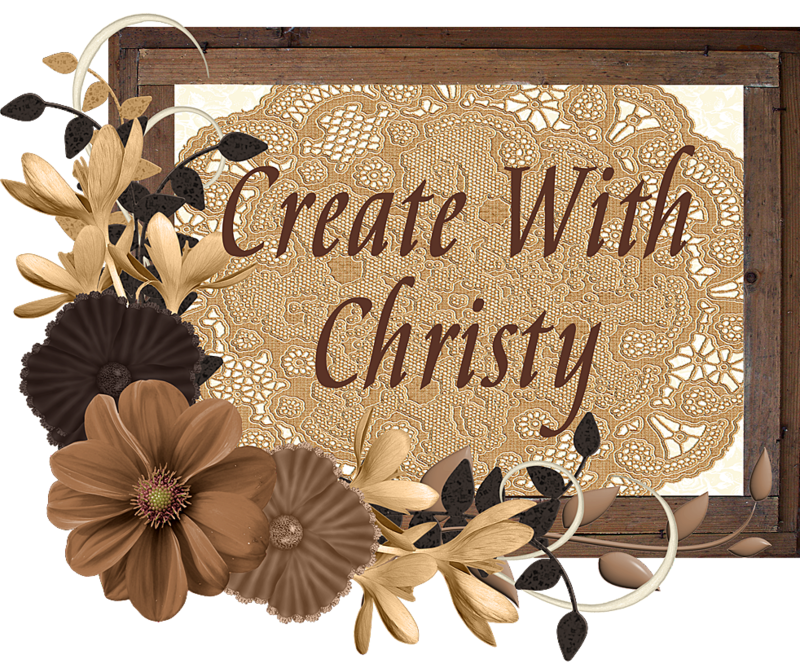 Create With Christy: February, 2018 Gift Offer Ends Tomorrow! 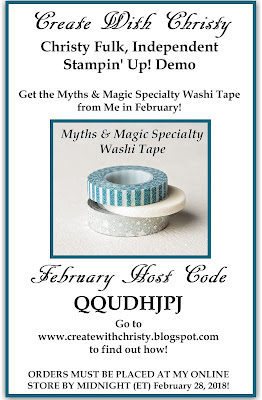 Tomorrow is the Last Day to Get the Glittery, Myths & Magic Specialty Washi Tape FREE From Me! 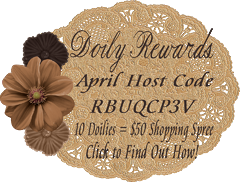 Click On the Picture Above To Find Out How! On this card, I made my own striped, glittery designer paper using the Myths & Magic Specialty Washi Tape. I covered a piece of Whisper White Cardstsock completely with all three washi tape designs in the pack. I wish the picture showed how shiny and glittery it is! This is the first card I've been able to make using the Sale-A-Bration stamp set, Epic Celebrations. This set makes great projects for men, teenagers, and all music lovers. I didn't use the music related stamps (a guitar and headphones) on this card, though. 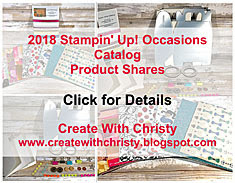 The only way you can get this stamp set is to place a $50 order (before shipping & tax) by March 31, 2018, and choose this stamp set as your free SAB item. 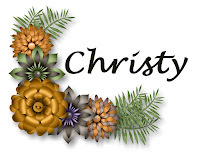 You have the choice of clear-mount rubber stamps and wood-mount rubber stamps. Emboss the Basic Black piece by running it through the Big Shot with the Simple Stripes Textured Impressions Embossing Folder. Starting from one end of the Whisper White washi tape layer piece, attach a strip of the striped Dapper Denim tape from the Myths & Magic Specialty Washi Tape that's a little longer than the 2" width of the cardstock. Wrap the tape ends to the back of the piece. Attach the narrow tape next to the first tape strip the same way and then attach the silver star tape next to it. Repeat this step until the whole piece of cardstock is covered. Attach the washi tape layer across the bottom-part of the Basic Black piece. Fold the large Dapper Denim piece in half (fold on the left) to form the card base. Attach the Basic Black/washi tape piece to the card base. Stamp the sneakers stamp from the Epic Celebrations Stamp Set onto the Whisper White scrap piece using the Basic Black Archival Stampin' Pad. 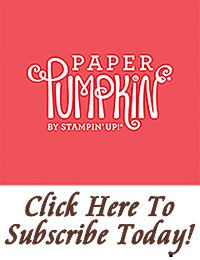 While the ink pad is closed, squeeze the center of the Dapper Denim Classic Stampin' Pad together. Open the ink pad up, and there will be a pool of ink in the lid. Color the sneakers in by picking the ink up with a Blender Pen, picking up more ink as needed (see picture). Die-cut the sneakers out with the third, largest square die from the Layering Squares Framelits Dies. Die-cut a square out of the Myths & Magic Glimmer Paper using the second, largest square die, and die-cut another square out of the Dapper Denim scrap piece using the second, largest square die. Attach the sneaker square to the center of the glimmer paper square, and then attach it to the center of the Dapper Denim square. Then, attach it to the center of the card (see picture). 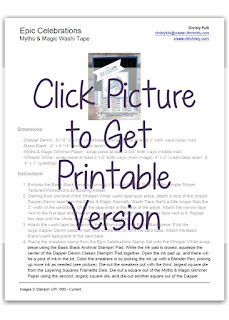 Punch both ends of the Whisper White greeting piece with the Banner Triple Punch. When punching, insert the cardstock ends in as far as they will go into the punch. Stamp the "You're Awesome" stamp onto the center of the banner using the Dapper Denim ink pad. 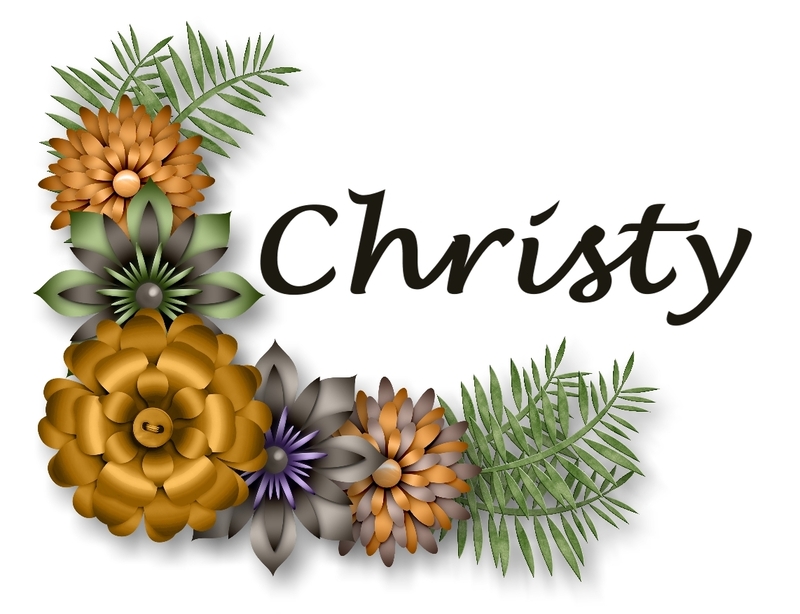 Attach the greeting banner to the top, left corner of the card, at an angle, using Stampin' Dimensionals (see picture). When attaching, use Fast Fuse Adhesive, unless stated otherwise.